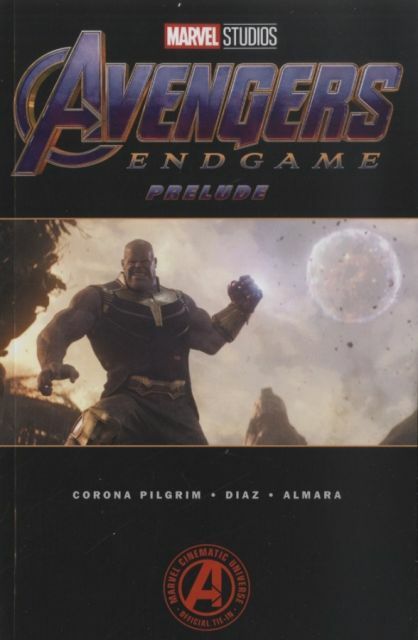 As the Avengers and their allies continue to protect the world from threats too large for any one hero to handle, a new danger emerges from the cosmic shadows: Thanos! A despot of intergalactic infamy, Thanos' goal is to collect all six Infinity Stones, artifacts of unimaginable power, and use them to inflict his twisted will on all of reality. Everything the Avengers have fought for has led up to this moment - and the fate of Earth, and existence itself, has never been more uncertain! Plus: A classic comics tale of Thanos' original reign of terror over the galaxy, and a blockbuster showdown between the Guardians of the Galaxy and the Mad Titan! Collecting MARVEL'S AVENGERS: UNTITLED PRELUDE #1-3, INFINITY GAUNTLET (1991) #1 and GUARDIANS OF THE GALAXY (2015) #19. Diesen Artikel haben wir am 03.04.2019 in unseren Katalog aufgenommen.